Nextend Social Login is a free WordPress plugin to allow your users to log in through their favorite social accounts. Providers are the services which the visitors can use to register and log in to your site. The list keeps growing so the visitor can choose from a many services to log in with. Nextend Social Login Pro Addon has all the tools a WooCommerce shop owner needs. Users can easily connect their Facebook, Twitter, Google+ and LinkedIn accounts with their WooCommerce account at their profile. Research shows that 77 percent of people prefer social login over regular WordPress login form. Social login buttons on the checkout page may significantly increase your conversion rates. We built Nextend Social Login with the users in mind. This is why the plugin is packed with tons of awesome features right out-of-the-box. 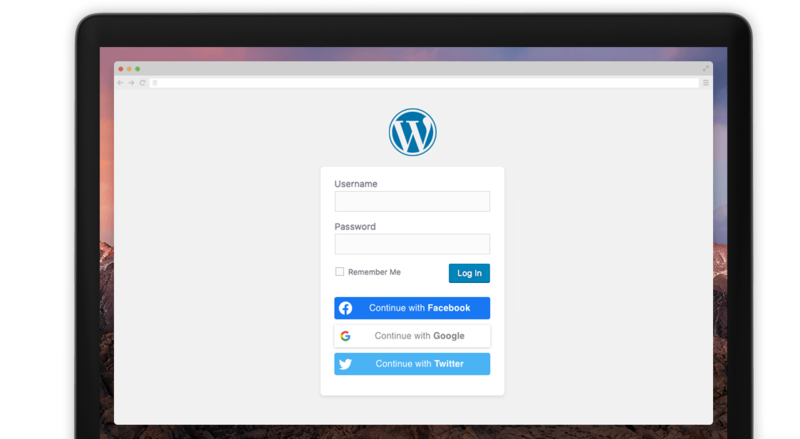 Displays social login buttons in your WordPress Login form and visitors can easily log in through their favorite social accounts. Existing users can link and unlink their social accounts at their WordPress profile page, which they use to log in to your site. E-mail addresses are not always accessible from the social providers. In that case you can ask visitors to give you the e-mail address. Your users don't need to use their username to log in with their social accounts. But you can ask them to set it up upon registration. The login buttons can be customized to look exactly you want them to. You can also choose from icons or wide buttons. 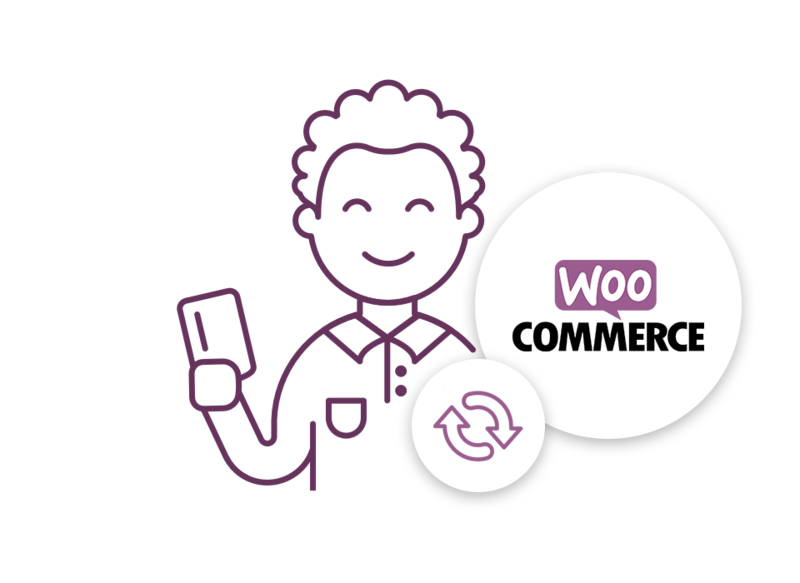 Your customers can easily create new registration during WooCommerce checkout or log in to their existing account. People love to have an easy way to log in and share their opinion. Get more comments by allowing social login in your comment form. You can forbid the log in with social account for specific roles. For example you can force admins to log in with their password. We know how important it is to have a complete understanding on each what setting does. For this reason the plugin is ready for translation. Interactive online documentation, video tutorials and our premium-class support is ready to help you! Feel free to contact us! Delivered with very detailed documentation, describing all settings with screenshots and examples. People can learn fast by watching videos. We recorded many tutorial videos to get you started as soon as possible. The prices exclude TAX. If you are EU company, please use EU VAT number for 0% TAX. At Nextend we want to ensure that you are 100% happy with your purchase. If you decide Pro Addon is not for you we will happily refund 100% of your money! 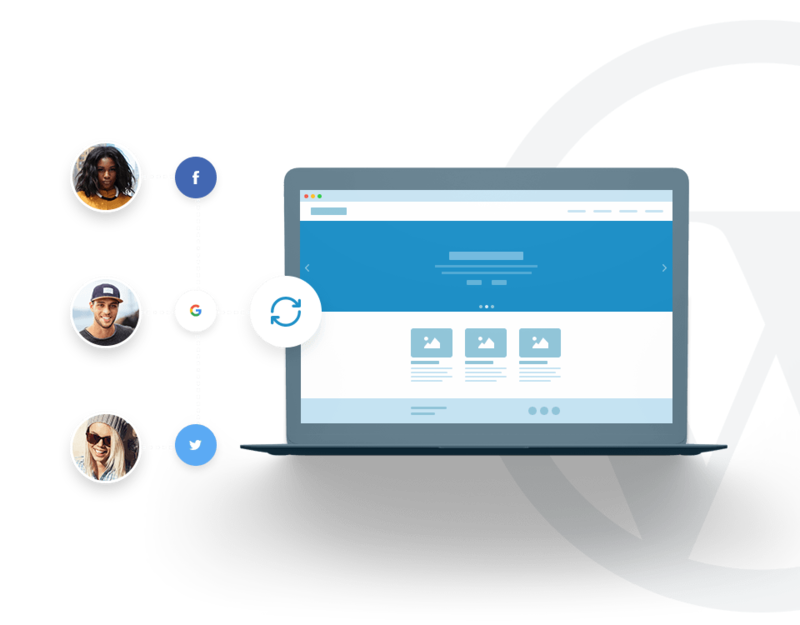 All new Nextend Social Login Pro Addon customers get a 14-day money back guarantee with their purchase. Single Domain: The site can be yours or your client’s and the license can be activated on one domain. Business: The sites can be yours or owned by your clients who you work for and license can be activated on 10 domains. All packages are one-time payments. What does domain license mean? You can get support on as many sites as your license allows. Also you have to authenticate your domain to enable the Pro Addon features. We currently accept payments with Credit/Debit Card (Visa®, Mastercard®, American Express®, Discover®, JCB®), check, money order, purchase order or PayPal for Subscription models. And we also accept bank transfer from specific countries but only for the One-time payment models. Where can I download Social Login Pro Addon if already purchased? Please log in here to download and you can manage your orders there. And what is about the TAX? No, currently we do not have affiliate program. Can I distribute Nextend Social Login Pro Addon in the themes I sell? No, you can only use the free version for that. You can, however, suggest your users to purchase the Pro Addon to get the extra features.